Cornerstone Realty Capital arranges $14.3m for True North Capital Ptrs. 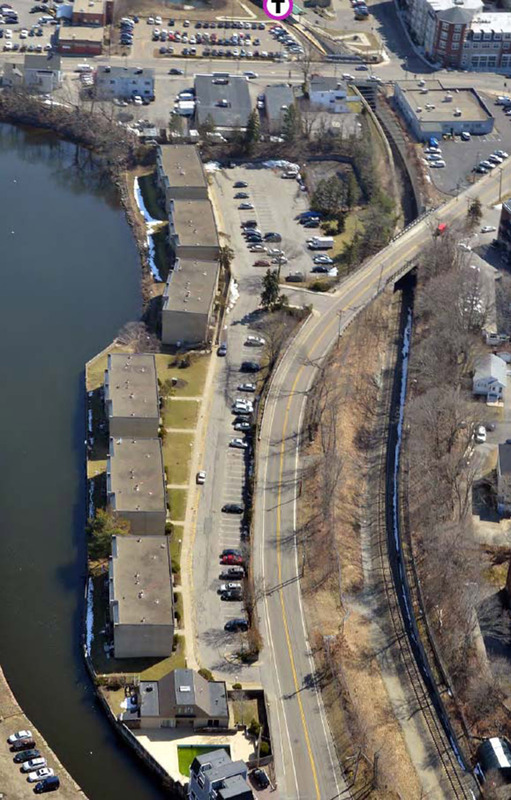 Braintree, MA Cornerstone Realty Capital has arranged $14.3 million in financing for True North Capital Partners for a 72-unit apartment complex. Paul Natalizio, president at Cornerstone led the financing for the property. The units, all two-bedroom apartments, are spread amongst six buildings located along the water. Each unit features in-unit laundry and a private balcony or patio, while select units also feature a waterfront view. The property will undergo renovations which will enhance its appeal. All units will receive full bathroom, kitchen and electrical upgrades, while the property updates will include adding a community grilling station, a sports court and playground, and converting offices to a clubhouse with a fitness center and game room. Ample amount of parking is available for tenants with a ratio of two spaces per unit. The apartment complex is situated in an ideal location for residents who work in Boston but want to live in a quiet suburban neighborhood. The East Braintree/Weymouth Landing MBTA commuter rail station is less than a five-minute walk from the property, giving commuters access to downtown Boston in 30-minutes. Located in Norfolk County, the town is bordered by two major employment regions with Quincy to the north and Weymouth to the east. Tenants will find there is no shortage of dining and entertainment options with the property in close proximity to the shopping center South Shore Plaza, the hiking trails at Blue Hills Reservation, and a variety of restaurants within walking distance. Access to three major roadways makes the property even more desirable with Rte. 53 a quarter of a mile away, Rte. 3 at 2 miles away and I-93 is 3.5 miles away from the property. Cornerstone was able to deliver a full-term fixed rate financing structure with 36 months of interest only followed by thirty-year amortization.